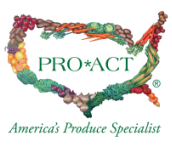 Antonucci’s Wholesale Produce and Seafood, Inc. is the largest H.A.C.C.P. 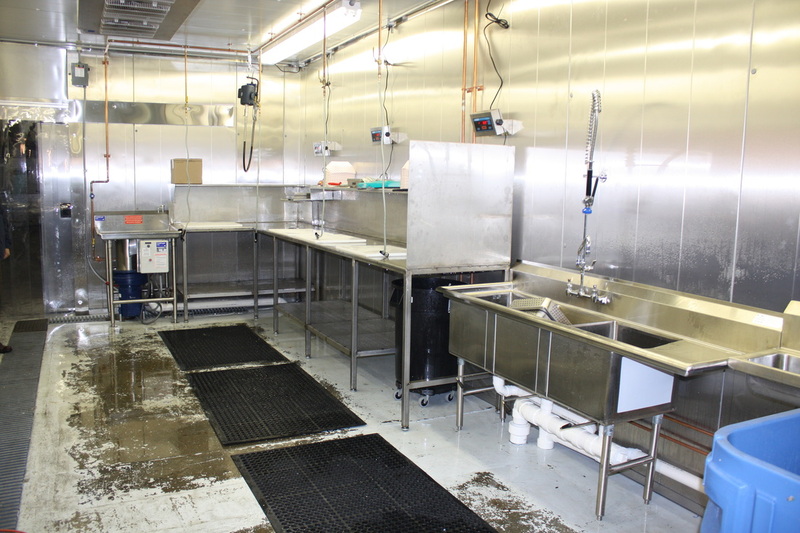 certified custom cut seafood facility in upstate New York. Our 100% stainless steel temperature controlled facility meets and exceeds SQF2 requirements. 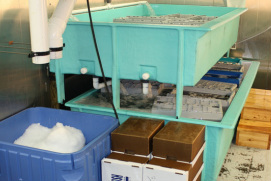 Antonucci’s is a full processing plant equipped with the largest lobster tanks in upstate New York, capable of holding up to 6,000 lbs. Our experienced cutters each have more than 30 yrs. experience in the seafood industry and we can provide you with the freshest seafood, cut and portioned to your specifications. We haul all of our seafood from the eastern shores daily and we are your direct source for all your seafood needs. As a member of the TRACE Register Program, all products can be traced to their origin at any time. At Antonucci’s Wholesale Produce & Seafood we deliver quality frozen seafood year-round. We will provide you with a total seafood solution. Whether it is shrimp, fish, crab, lobster or other shellfish, you will find superior quality at Antonucci’s. All of our frozen seafood is processed under strict quality control guidelines and inspections. ​We at Antonucci Foods are proud to stand behind our products 52 weeks a year!